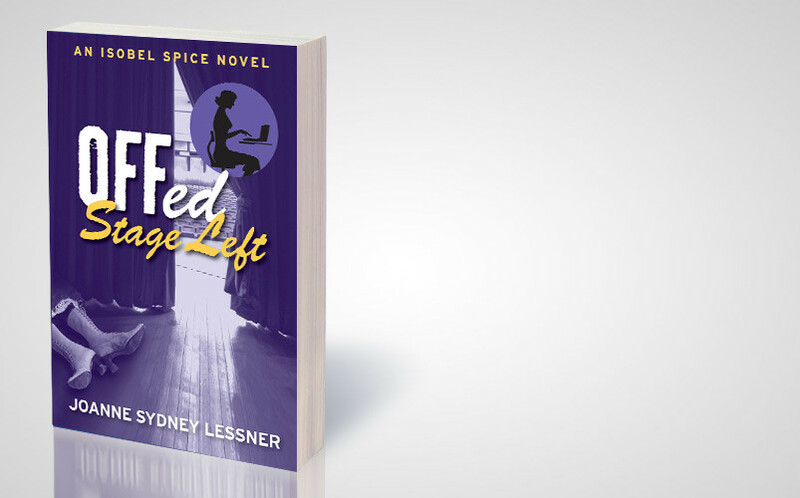 Offed Stage Left — Available Now! There’s one role you don’t want a callback for: Prime Suspect. Aspiring actress Isobel Spice lands her first regional theater job, playing a supporting role and understudying the lead in Sousacal: The Life and Times of John Philip Sousa. A series of minor backstage accidents culminates in the suspicious death of the leading lady on opening night. 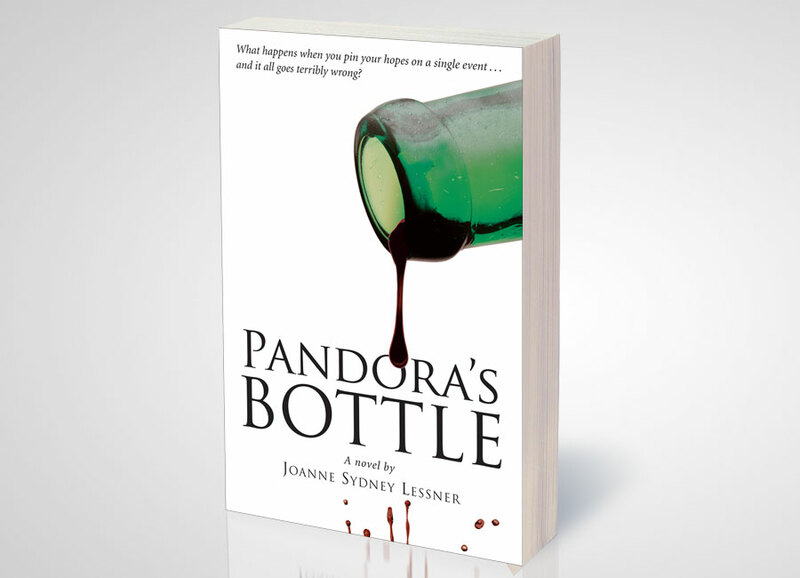 When Isobel takes over the role, her mastery of the material makes her more suspect than savior, and she realizes the only way to clear her name is to discover the identity of the murderer—before he or she strikes again. 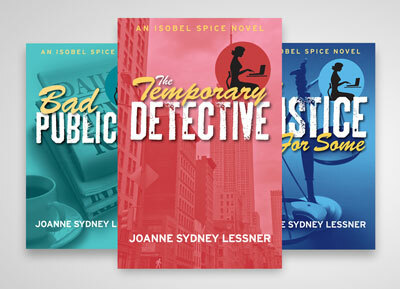 Experience ALL of the Isobel Spice Mysteries!